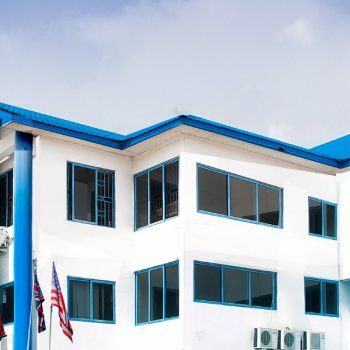 Mountcrest University College (MCU) at the weekend, held a soiree at the Kanda Campus in Accra to welcome fresh students who have just been admitted to various programmes in the school. On October 27th, this year, the College matriculated 92 students. 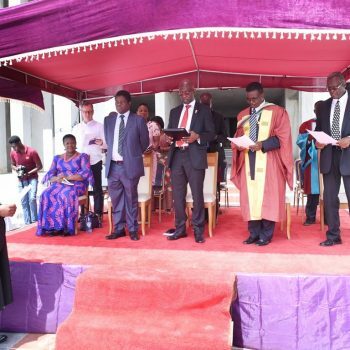 This has been the first matriculation in almost two years, since the National Accreditation Board placed a ban on new admissions for the College’s Law programmes. Admissions are still ongoing. 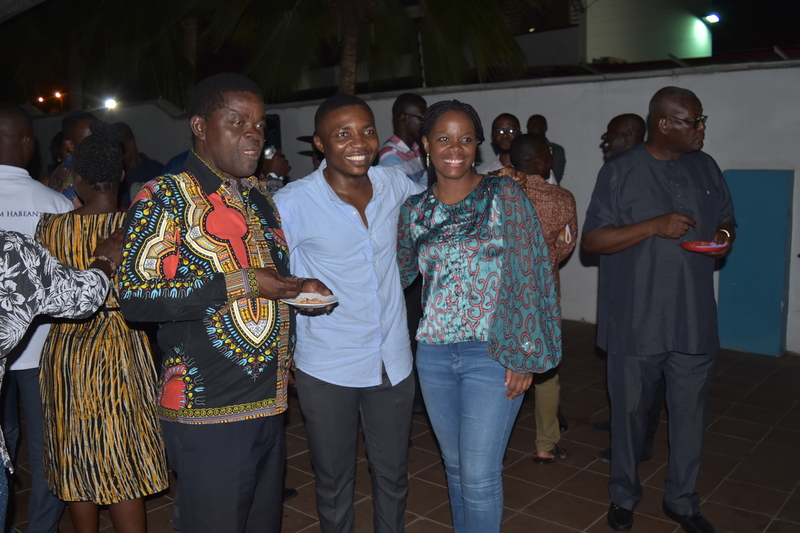 At the soiree, new, continuing and old students, faculty members and administration staff mixed freely, fraternizing, socializing and interacting with one another while dancing to many different tunes. 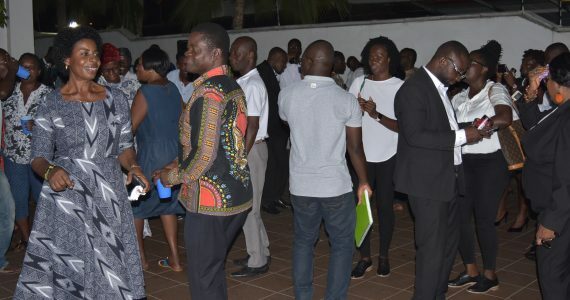 In a short interview with the media in his office, the Rector and founder of Mountcrest, Mr. Kwaku Ansa-Asare, said the ban placed on enrollment for the College’s Law programmes affected the school’s revenue generation and drastically reduced the number of Law students because those who graduated could not be replaced with new enrollment. 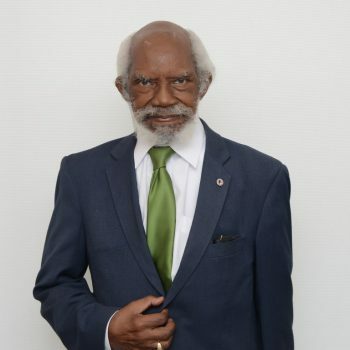 As part of the school’s social responsibility towards the surrounding communities, he said sometimes the students engaged in teaching at the basic schools. Now they are planning to go to the senior high schools next year. 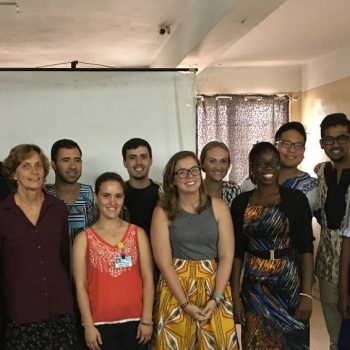 Also in the plans are retreats for the students, eye screening exercises for residents of the communities, clean-up campaigns and some more get-together. On academic teaching and learning, the Rector said Mountcrest does not follow the traditional way of teaching “by spoon-feeding” its students. Rather the lecturers engage students more in research work. 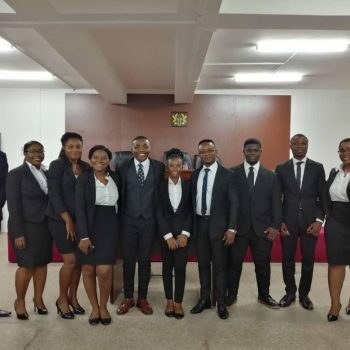 Mountcrest alumni have always performed creditably at the competitive entrance examinations for admission into the prestigious Ghana School of Law since July 2014. This year alone MCU graduates made up 16% of successful candidates following the entrance examinations. 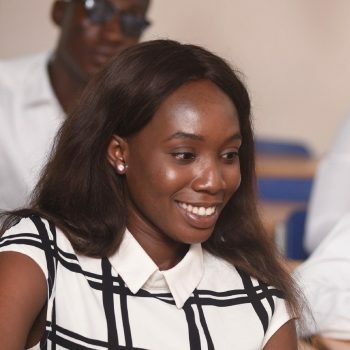 The statistics are encouraging – about 1800 students took part in the examinations; 76 out of approximately 460 students who were offered admission into the Law School are graduates of Mountcrest. 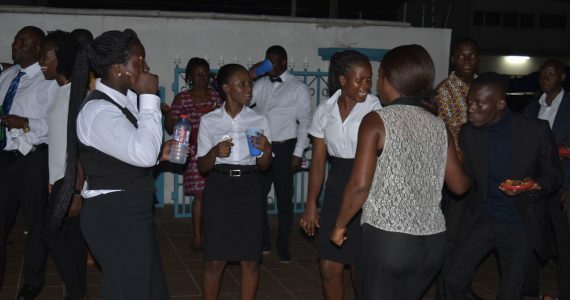 The first batch of 29 Law graduates from Mountcrest who entered the Ghana School of Law in 2014 achieved high performance, scoring 100% pass rate, with all 29 being called to the Bar at first attempt. Subsequent batches have also performed exceptionally since then, with 2 of them winning coveted prizes along the way.